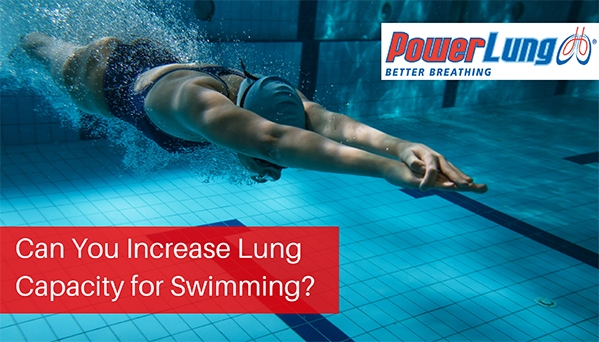 What Can Training Do For Breathing and Lungs? 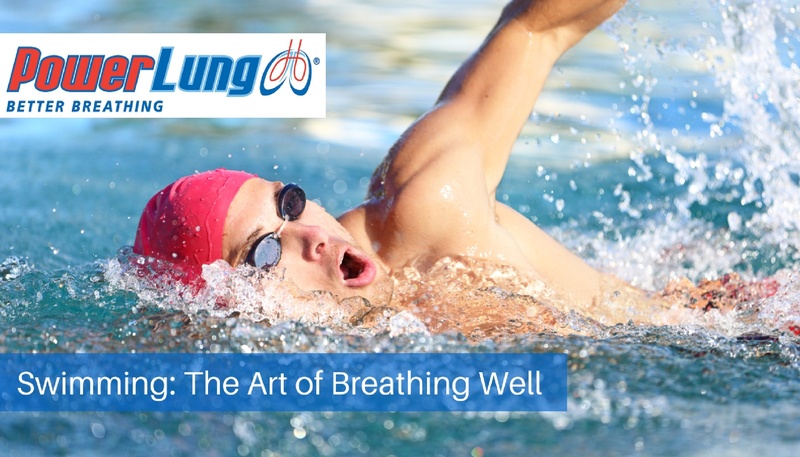 Athletes spend countless hours training for their individual spot, focusing on the dynamics, specific muscle groups, and the science behind the movement involved. 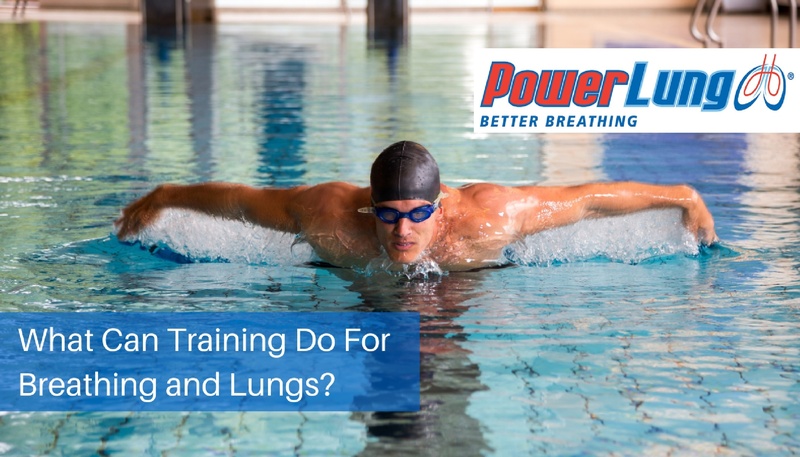 However, do they consider training their lungs? 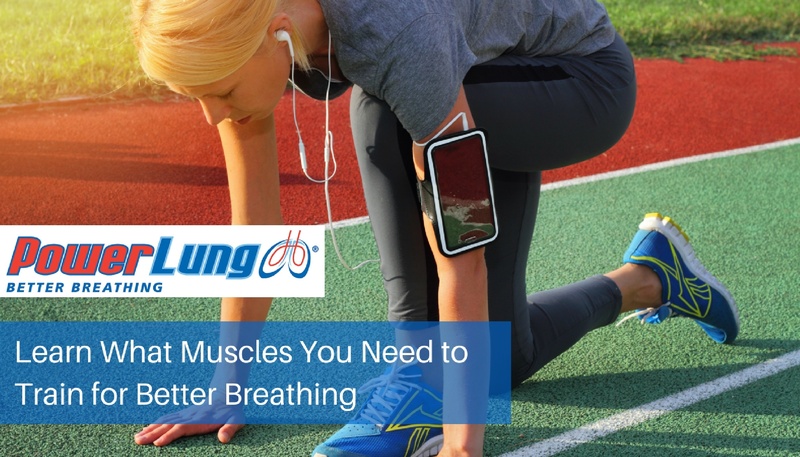 Studies have shown positive effects of respiratory muscle training (RMT) on athletes’ breathing ability and overall performance. 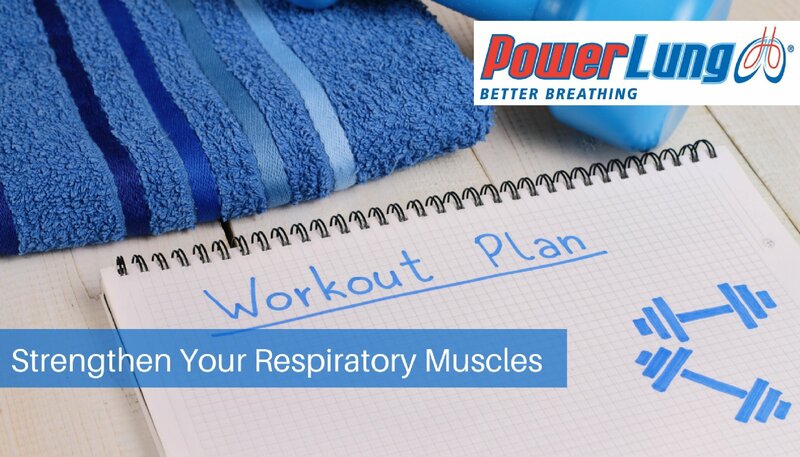 Understanding the science behind the respiratory system can help explain why respiratory muscle training is so valuable to athletic performance potential.